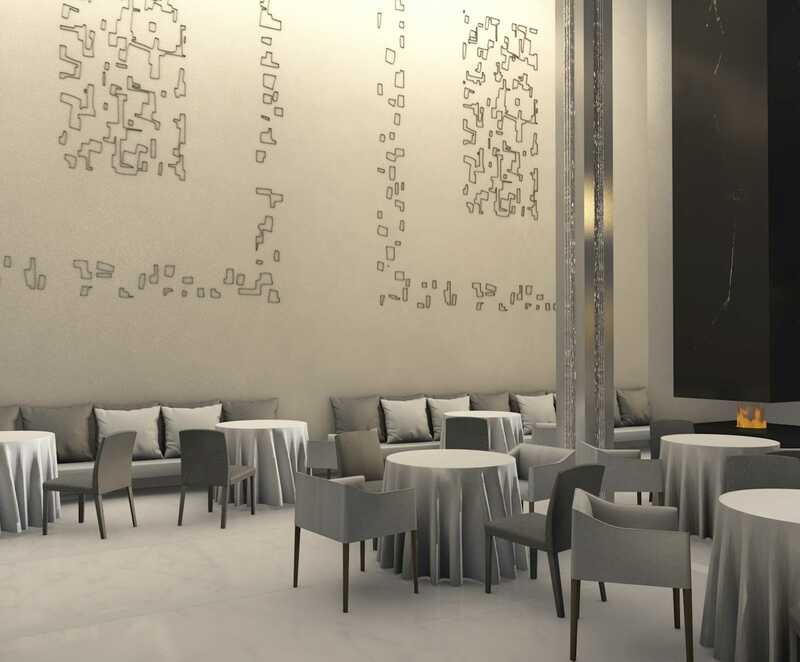 A hotel interior design project for a company looking to install a luxury resort in Casablanca. 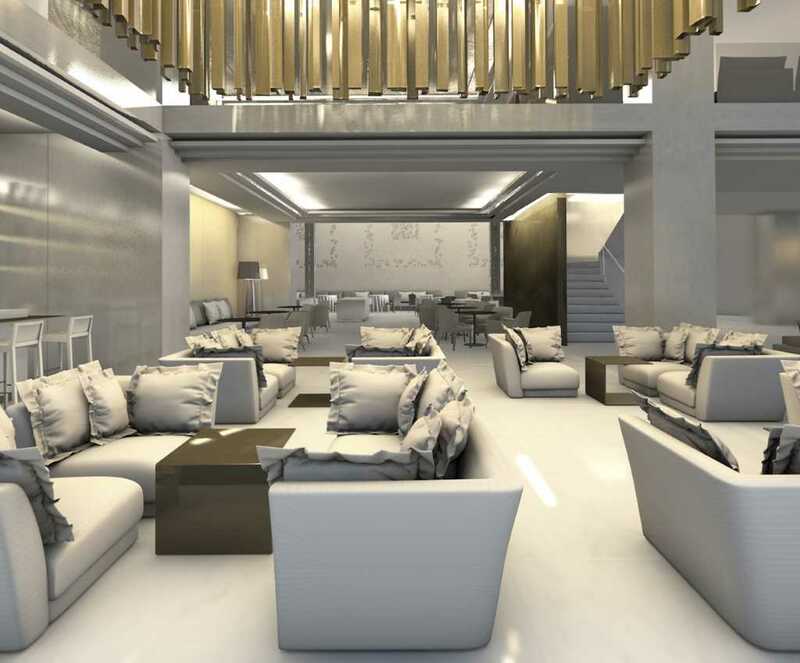 Refurbishment project in Morocco to refurbish a building into a luxury hotel. 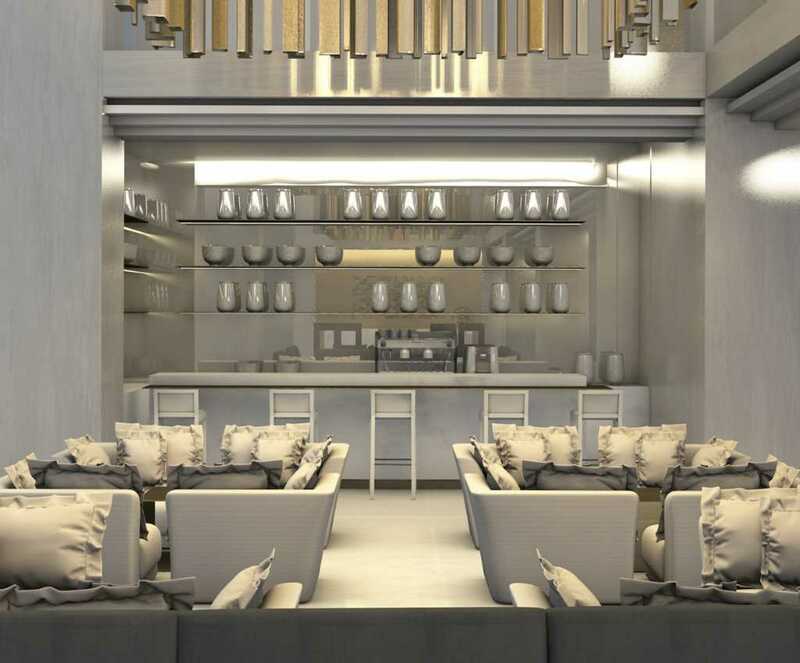 Sara Folch Interior Design has worked on an interior design project proposal for a group of clients looking to expand their business and get new opportunities. One of these projects was a luxury hotel refurbishment in Casablanca, in Morocco. 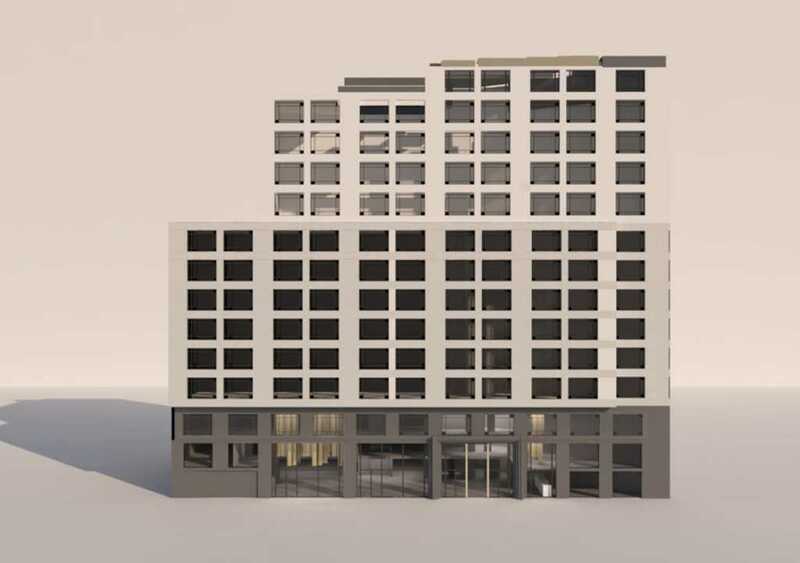 To get this proposal done, the team at the interior design Barcelona studio talked with Barcelona Architecture studios to study the best options available and the best proposals to the needs of the client. One of the requirements of the client was that it was more of a home design proposal than a luxury hotel interior design project. With that in mind, the team of designers in Barcelona started to work in different areas. Most of them, were common luxury rooms so guests could relax and enjoy an evening after a day of tourism around Casablanca or even after businesses meetings around the city. Sara Folch had always the different type of clients a hotel usually has, they have different personalities, different characters, different reasons to be there and of course, different ways of traveling. Creating a new atmosphere that would include all of these personalities into one room was one of the hardest parts of this interior design project. As a proposal, 3D rendering images were delivered to the client, as you can see in this website. The interior design Barcelona studio worked in record time to deliver this interior design project proposal to the clients in Casablanca. 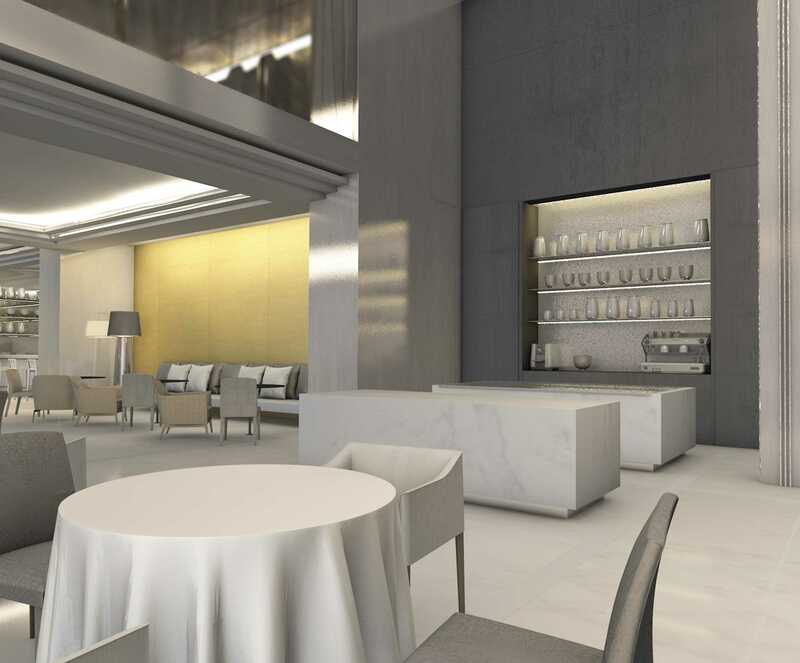 Among the spaces designed on a home design style, you can check the hotel lobby, a luxury restaurant interior design proposal, a spa, as the team at Sara Folch has already designed a previous spa and chill-out areas. 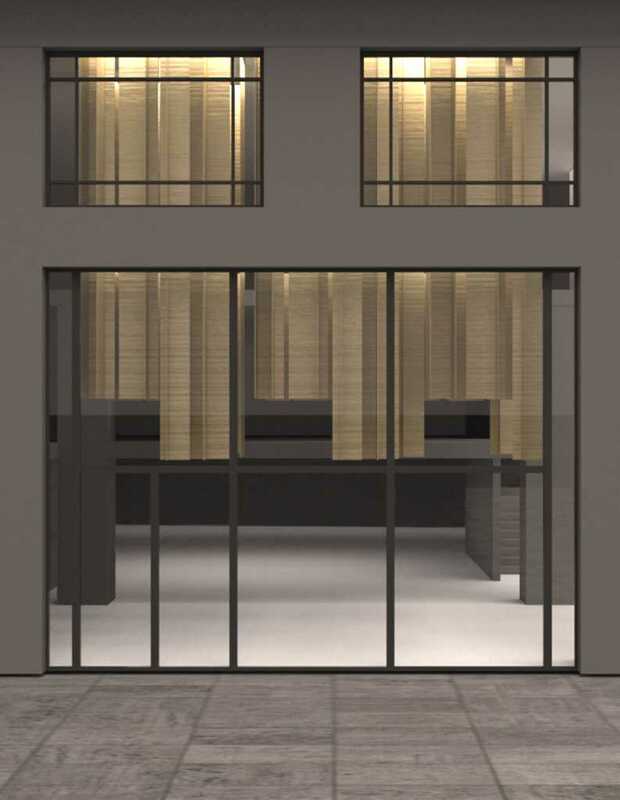 These are some proposals but the interior design project for a hotel refurbishment in Casablanca also had a second chill-out zone, this one on the hotel roof-top allowing guests to enjoy the views of Casablanca. 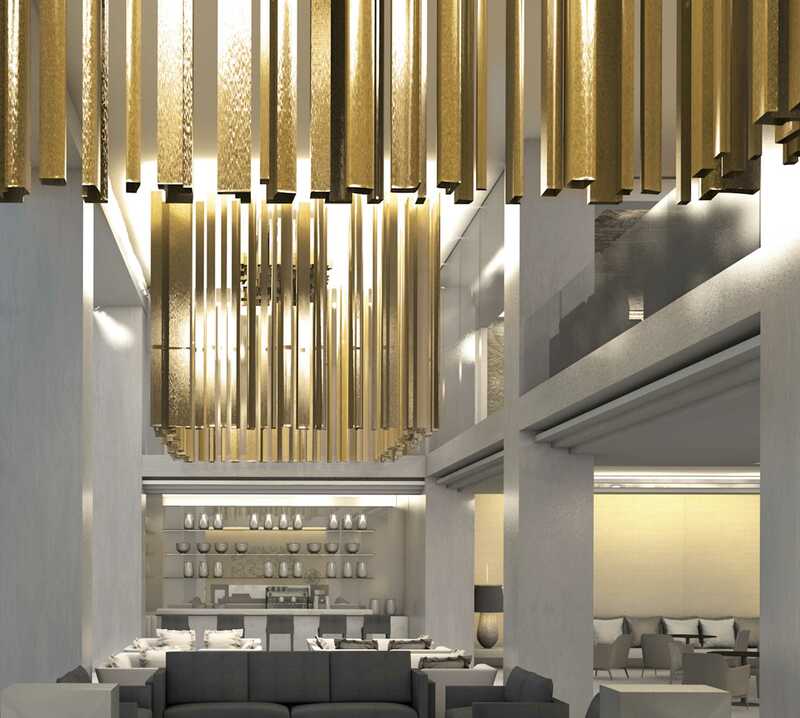 The hotel refurbishment proposal in Casablanca was not the only part of the project the interior design Barcelona studio worked on during that time. 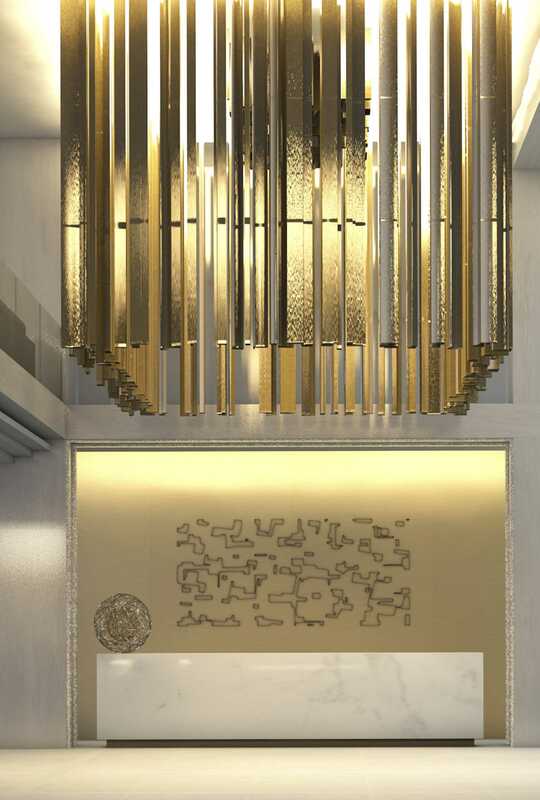 Sara Folch and her team of house designers and luxury hotel architects also delivered different proposals of furniture design and luxury exclusive accessories with one of the largest interior design textile selections the team of interior designers managed during the latest years. 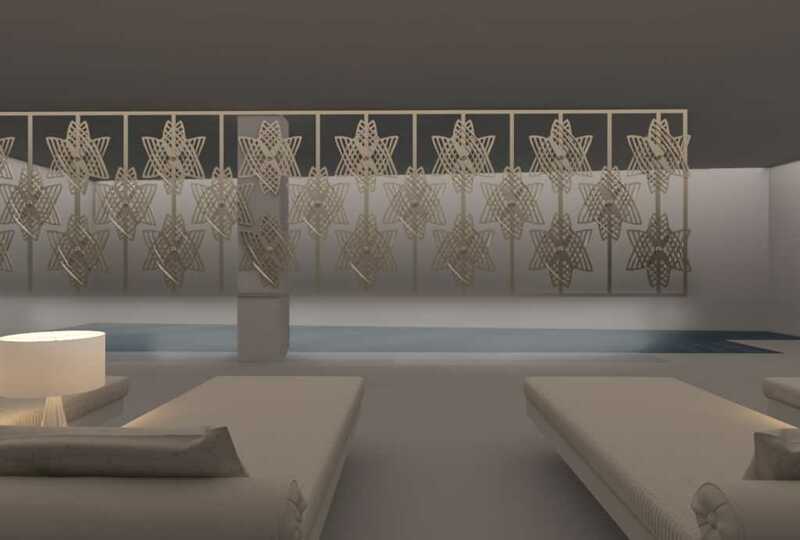 The experience on choosing the best quality products for Barcelona flat designs and of course, public interior design spaces, allowed the team at Sara Folch Interior Design to choose wisely the best product for the hotel refurbishment in Morocco. With more than 8,700 sqm to cover, the team at the interior design studio also thought of one of the former interior design projects by the studio, Dir Up & Down in Barcelona to deliver a professional gym as an assurance of the expertise and the professionalism of the designers. In fact, the Dir Up & Down interior design project was the first gym in Barcelona of the studio to design, before working on the DIR Yoga One section, another local but mainly based on yoga exercises. 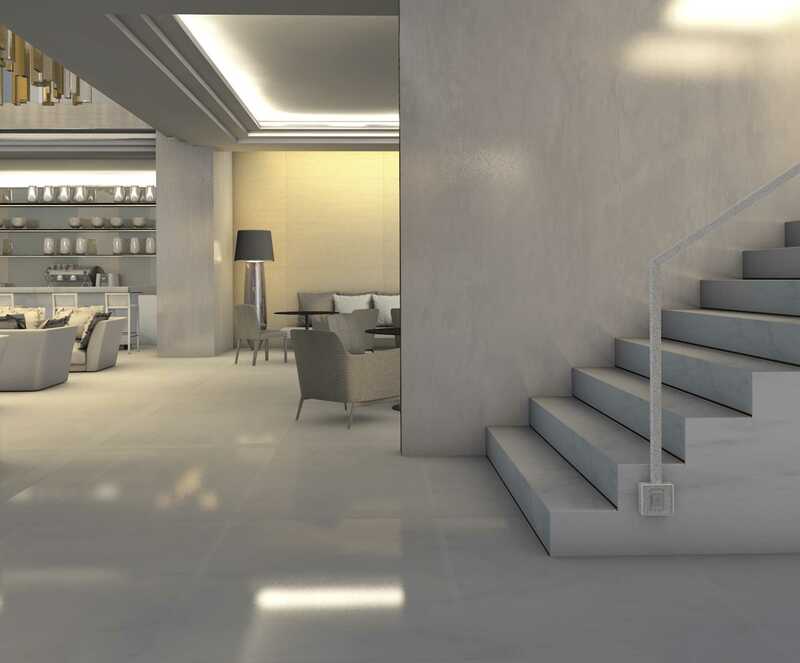 You can check all the interior design projects by Sara Folch on the portfolio of our company. And of course, you can get in touch on our contact page.